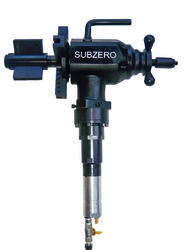 Subzero Pipe Beveling Machine is designed Boiler tubes. It allows the operator to face the tube end to maintain the uniform projection of tube in the boiler drum. 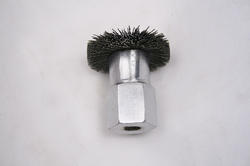 It also facilitates chamfer of tube ends by changing tool bit for weld preparation. 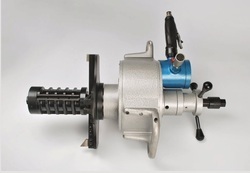 Portable Pipe Beveling Machine TBM 12000P is air driven facing machine suitable for heavy duty application of facing, beveling & weld preparation of tubes. TBM 4000 Pipe Chamfering Machine is heavy duty machine designed to bevel, face or weld preparation for heavy wall thickness tubes. 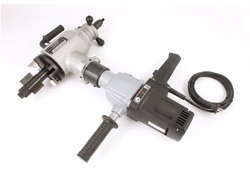 Looking for Pipe Bevelling Machines ?